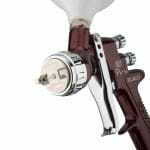 Commercial Paint Spraying Services. 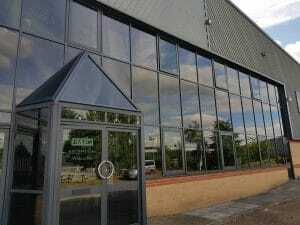 Cladding, Curtain walls and more. 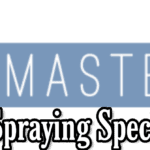 SprayMasters provide 5 Star spraying solutions. our spraying has seen us travel the lengths of the UK. 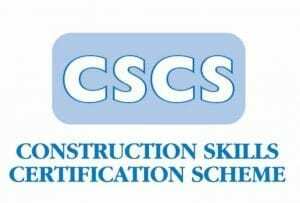 We have been nominated for many commercial paint spraying projects & we have built a good reputation along the way. 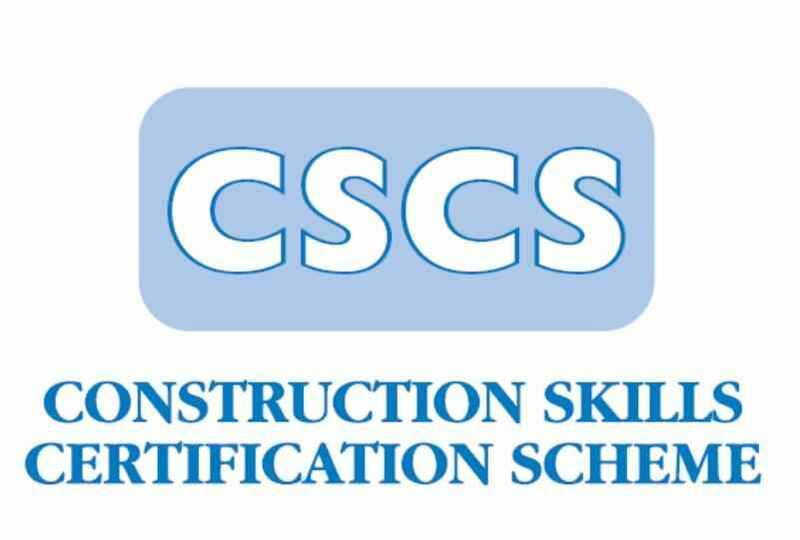 We set the bar high & aim to exceed all expectations with each project that we carry out. 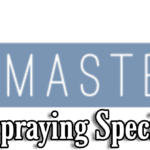 Your project, your building or even your home will get the 5-star treatment from the SprayMasters. The ultimate fine finishing, Long-lasting professional coatings for Cladding, Aluminium curtain walls, shop fronts suspended & ceilings. 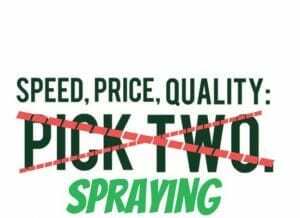 We often say we can spray anything & that’s because we are very confident in our abilities to produce high-end work. 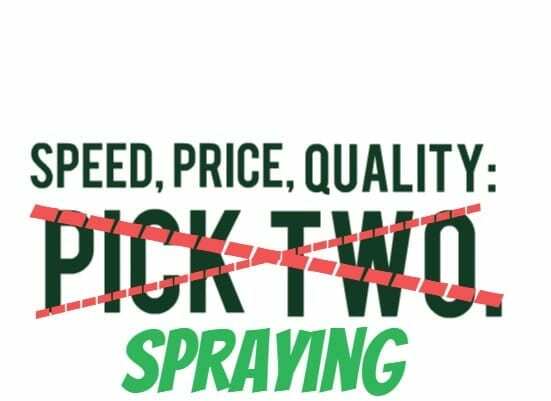 Having a team of sprayers that are all passionate about what they do is key to turning out quality work each and every time. 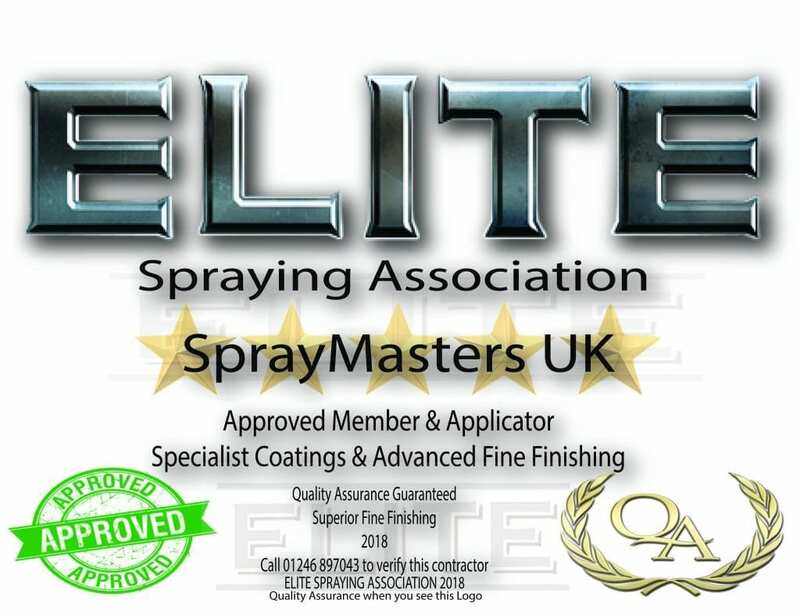 We guarantee you a high-end finish on Your project, the finest spraying & the best products used. All Quotations are free. Commercial contractors, please send in your drawings & bill of quantities for pricing via email to m.wright@spraymastersuk.co.uk for all other inquiries please call us on the numbers below. 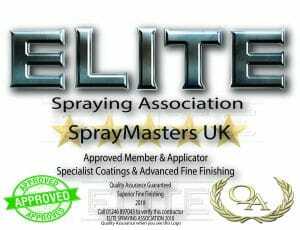 Onsite spraying services – Nationwide coverage – Competitive Rates – High-Quality Finishing.